Would you like to learn how to make beautiful bundt cakes? 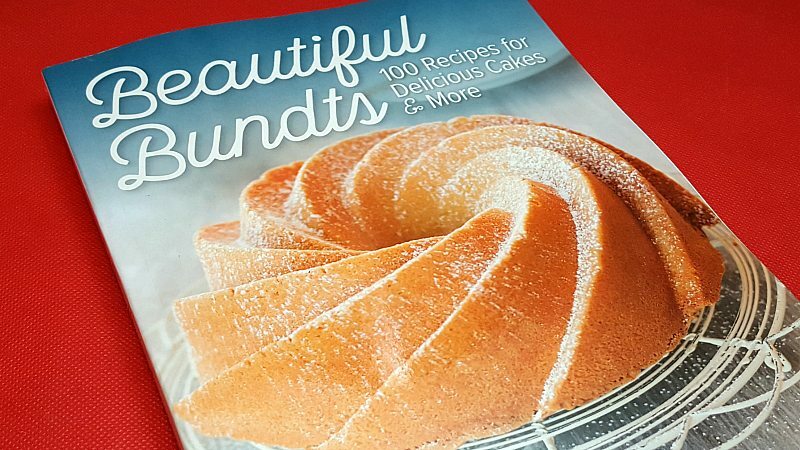 The Beautiful Bundts cookbook is just what you need! 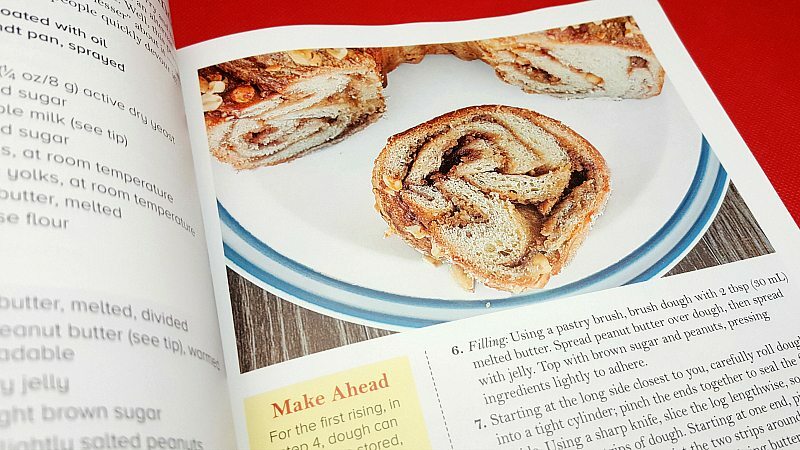 With a bundt pan and the recipes in this book, you can easily create impressive desserts. 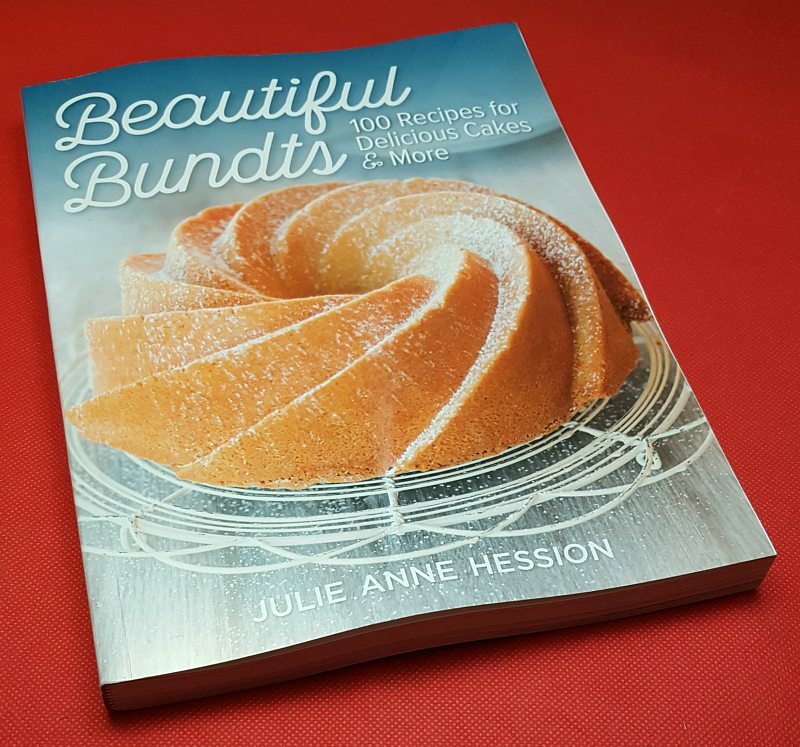 The book contains 100 recipes and step by step instructions for both sweet and savory bundts. 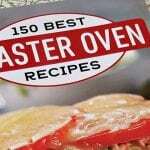 Some of the recipes are perfect for beginners and others are good for experienced bakers. There is something special about a cake baked in a round pan. You can create a pretty bundt, even if your little ones are helping in the kitchen. Also, many of the cakes don’t even need frosting, since they look and taste good as is. I’ve made a whole lot of cakes in my bundt pan, but haven’t yet tried making a savory bundt. I plan to try the Savory Cheese and Herb Monkey Bread Bundt and the Mushroom and Herb Stuffing Bundt first. Also, I’m pretty sure I need to get more bundt pans, since they come in so many different shapes now. Are you ready to make some beautiful bundts? I always loved bundt cakes. They have beautiful cake pans these days too. I love making bundt cakes and would like new recipes. I have a few different Bundt pans for different season what a great help this would be to make for holidays. I HAVE ONE BUNDT PAN AND LOVE USING IT….HOPING TO WIN TO MAKE SOME NEW CREATIONS. I just got a nice bundt pan. Now I could use this book. I love making Bundt cakes. 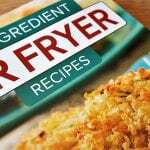 I would love this to try some fun recipes. YUM! Baking cakes has come a long way. My Mom and I had a tradition of baking a cake every Sunday. I remember her simple bundt cake pan. I loved it. I use to use metal tops of mayo jars to make a smaller cake.I would to have this book and try new recipes and pans. This looks like a great book – thanks for the chance! 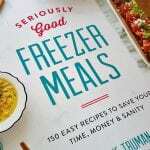 This would be a great cookbook to add to my collection, so many great recipes!! I Like Big Bundts and I Cannot Lie! This Book Really Caught My Eye! I haven’t baked a bundt cake in years! I’d love to have more recipes to use with my Bundt pan! Since I love to bake, I would love a bundt cake cookbook in my kitchen. I have one bundt pan and one mini bundt pan so I am excited about his giveaway. Just the cover picture is gorgeous. I would love to win this! I would love this book for the King Cake recipe. My husband turns 50 in February and we are having a Mardi Gras theme. Entered the wrong one in the form. 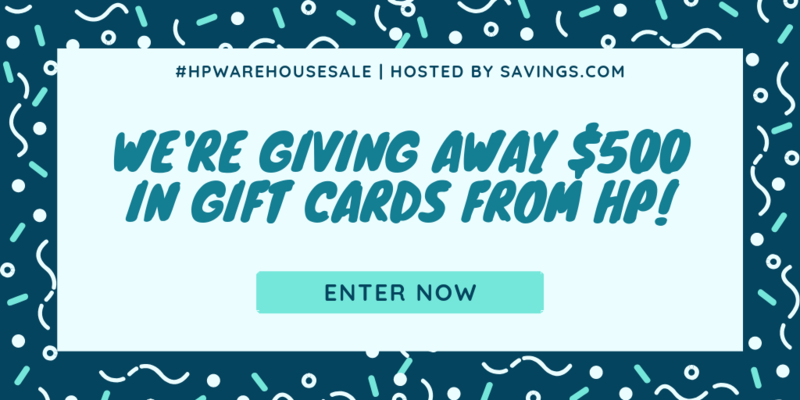 Thanks – your entry is included! Thanks for the chance looks like a lovely book ! I’ve heard people say Bundt’s are passe but I’ve always liked them and have a few favourite recipe’s but would love to have more. Wonderful! This book looks like it has a lot of tasty recipes in it. I want to get better at baking. Maybe this would help. I have a bundt pan but not many recipes. This would come in handy at our house! 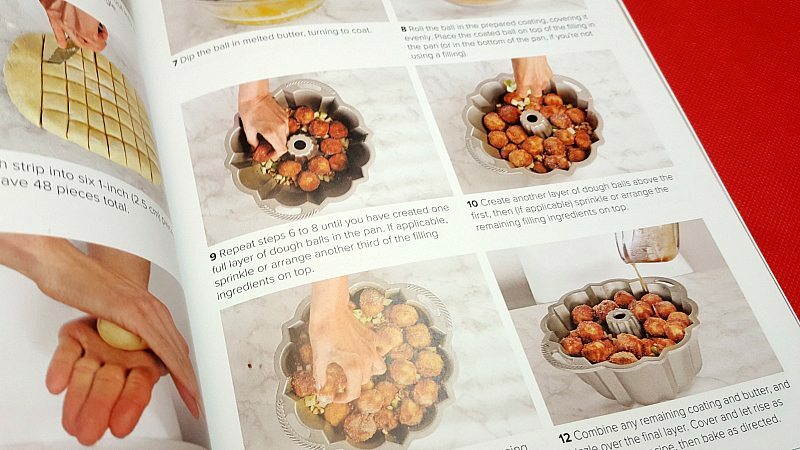 I love that the cookbook has step-by-step photos along with the instructions. I love the look of the bundt cake on the cover of this cookbook. I would love to try these recipes. Bundt cake is one of my favorite desserts! 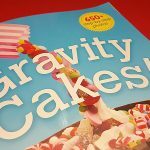 I would love making all of these recipes!